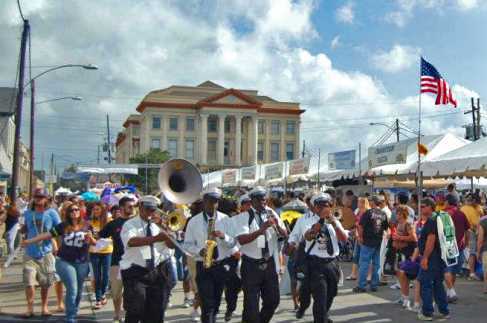 Gretna is a charming city with a small town atmosphere in the middle of a major metropolitan area. 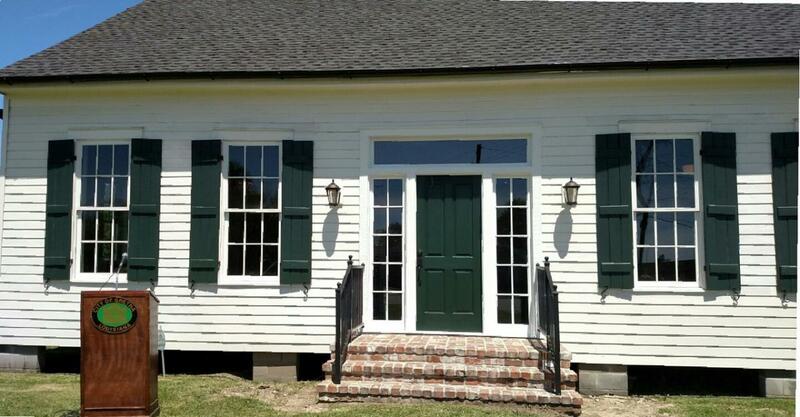 Settled by German immigrants in 1836, Gretna was declared a village on May 19, 1913. 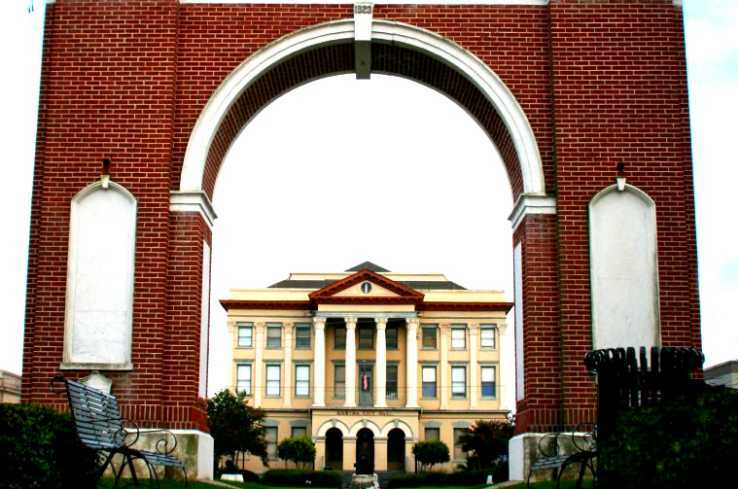 Four months later on August 20, 1913, Gretna was incorporated. 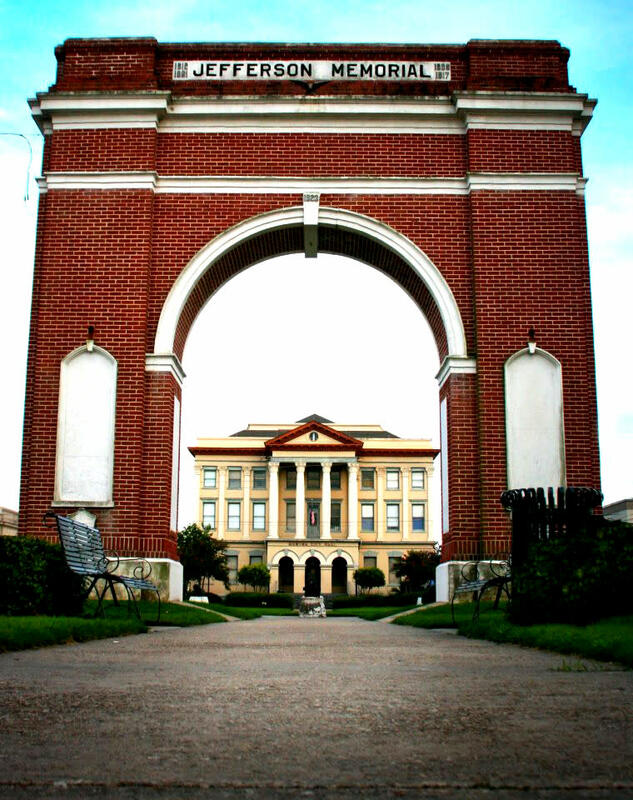 Come stroll through one of Louisiana's largest National Register Historic Districts. 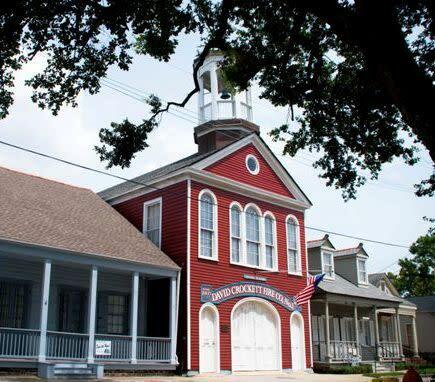 Visit the Heritage House Welcome Center, the Gretna Historical Society Museums including the Louisiana Fire Museum, Kittie Strehle House, the Gretna Green Blacksmith Shop. 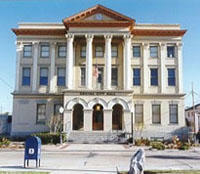 The District also offers the German-American Cultural Museum, and Gretna City Hall, numerous restaurants and boutique shops.